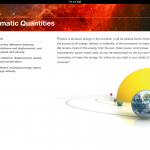 I’m thrilled to a nnounce that Physics: Fundamentals and Problem Solving has been released for the iPad today. 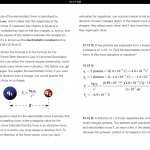 This book, which is for the iPad only, is an algebra-based physics book featuring hundreds of worked-out problems, video mini-lessons, and other interactive elements designed for the introductory physics student. 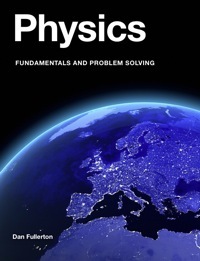 Topics covered include vectors and scalars, kinematics, dynamics, momentum, circular motion, gravity, rotational motion, work, energy, power, fluids, thermal physics, electrostatics, circuits, magnetism, microelectronics, waves, sound, optics, and selected topics in modern physics. 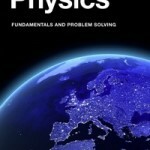 Physics: Fundamentals and Problem Solving is integrated with the APlusPhysics.com website, which features free online discussion and help forums, student and educator blogs, interactive quizzes, thousands of supplemental problems, and even a student-created physics wiki. 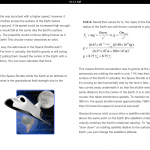 The book requires an iPad and the iBooks 2 application. 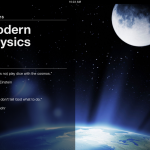 The non-interactive version, known as Honors Physics Essentials, is available for other iOS devices through the iBooks store; for the Kindle and other devices running the Kindle App through the Kindle Store; for the Nook through the Barnes and Noble Nook Store; and in hard copy format from Amazon.com as well as Barnes and Noble. 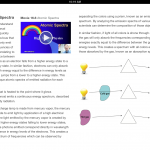 Although I don’t typically consider an iPad a Tablet PC, I know a number of readers have expressed an interest in projecting presentations using their iPad. I was listening to a podcast early this morning and heard a teacher talking about how he manages to do this, which especially caught my attention when he mentioned he uses it for Free Body Diagrams (aha! A physics teacher!). 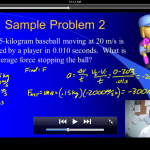 The physics teacher uses an iPad coupled with the AirSketch application to project PDF files and then sketch on the iPad as he walks around the room. 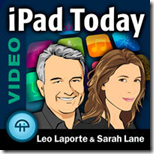 I don’t have much in the way of details past that, but I can tell you that you can find this short demonstration video in the video version of the iPad Today Podcast, Episode #33, about 43 minutes into the show. My name is Michael Tillyer and I teach kindergarten in Escondido, CA. Last year I wanted to use my iPod Touch to record student responses to my questions during direct instruction. I wanted to be able to go back and make small groups or pull individuals for individual help. I found a few apps that could do part of what I wanted but not exactly. I kept thinking about it and trying to find the app I was looking for. One of my coworkers suggested I make one. I thought that was crazy. I had absolutely no programming experience. 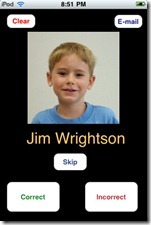 But last summer when I was teaching summer school I decided to look into developing iPhone apps. I learned basic C programming. Then Objective C programming. Then some Cocoa and finally Iphone SDK. Then after several months of banging my head on the desk and battling with the App developer reviewers I finally have Pupil Picker in the app store. Pupil Picker will randomly select students from an address book group. The teacher can then ask a question and record student responses as correct or incorrect. 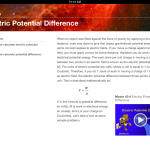 After the lesson, the teacher can send himself an email with the results of the lesson. 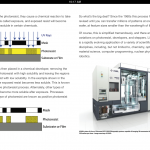 I made the app as flexible and simple as possible. 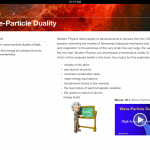 It can be used at any grade level and while teaching any subject. Older grades can even use it to randomly check homework assignments. 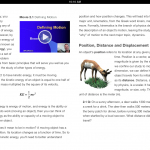 In the short time I have been using it I am amazed at the improvement in student engagement. My children are not raising their hands anymore but they are looking at me waiting for their name to be called. Even my little ones who try to hide in the back are looking up and listening to the questions because they know they might be the next one called. I am also just now starting to use the results to form my differentiated groups. P.S. 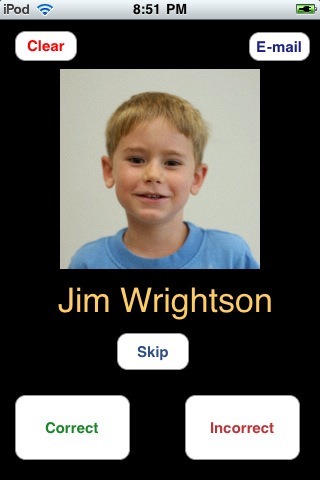 Please rate Pupil Picker in the app store.